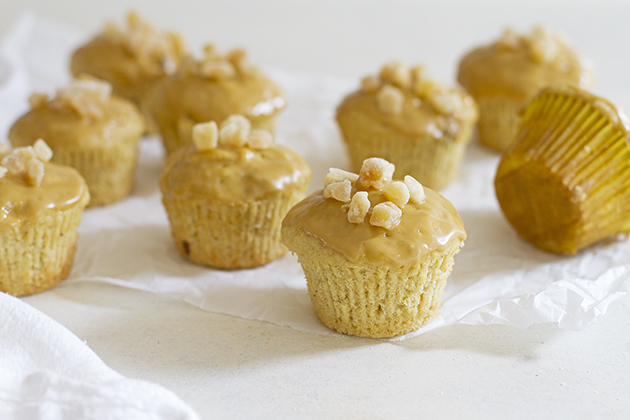 These spiced parsnip muffins with molasses ginger glaze are a perfect example of just that – chockfull of nutrition and flavor with a sweet glaze topping, they please nearly all palates. That’s why these muffins make a perfect addition to our healthy hacks series. 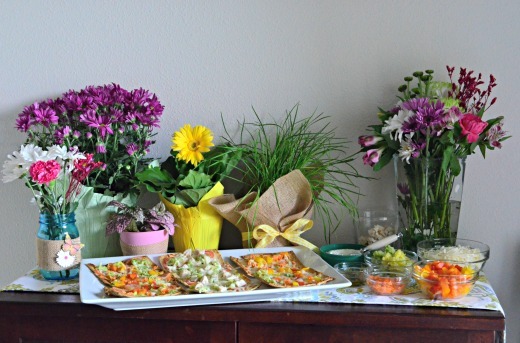 Whenever I entertain, I love to create a flatbread bar for my guests to create their own flatbreads. To take part of the stress off my shoulders, I find that creating a flatbread bar and allowing them to choose the toppings they enjoy most is a win-win.